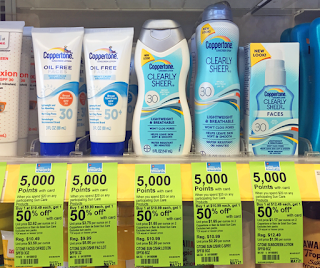 Walgreens has a great deal this week on Coppertone sunscreen and a FREE movie ticket offer to see Pixar’s Finding Dory! 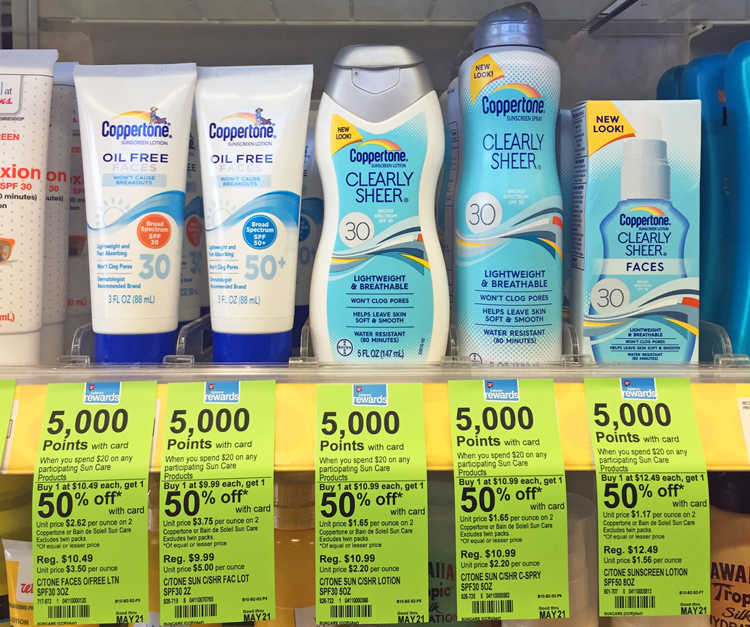 The Coppertone sunscreens are buy one get one 50% off this week. 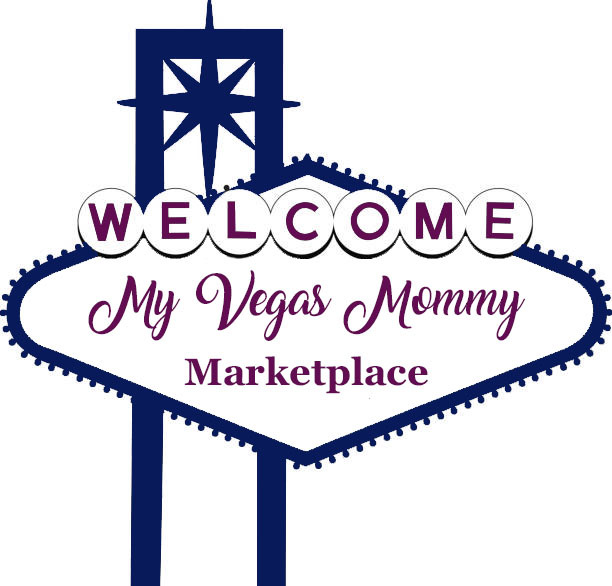 Plus, spend $20.00 and earn 5,000 Balance Rewards Points. Don't forget you also can earn 5X Everyday Points on any $10+ more purchase. Just use the coupon on the first page of this week's ad. If you spend $20.00 on Coppertone after coupons, in a single transaction, you can get a Finding Dory movie ticket. It is actually good for any Disney movie currently in theaters. Follow the instructions here to get the Fandango movie ticket, up to $12.00.